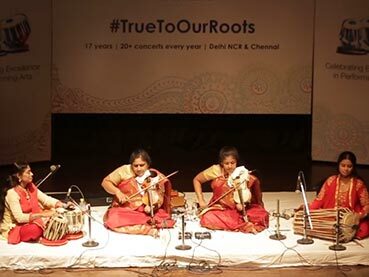 The Violin sisters tell us about their appreciation for Western classical music but also shed light on the beauty & purity of Indian classical music that will help us stay #TrueToOurRoots! 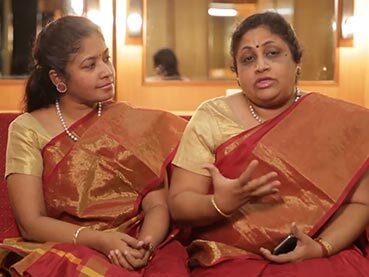 Catch the Violin sisters tell you about the beauty & purity of Indian classical music that helps us stay #TrueToOurRoots! Excellence in performing arts is the consummation of years of rigorous application and expert training. 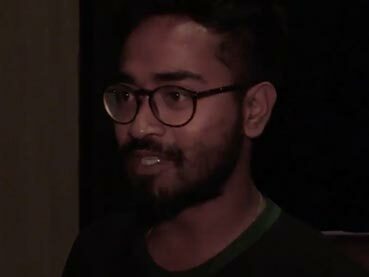 The fusion of body and mind makes every expression of artistry truly world class. Just as HCL synergizes knowledge with endeavour to produce innovative solutions, HCL Concerts celebrates the sheer brilliance of human genius in the field of performing arts.